CUPA STONE will be exhibiting its great natural stone collection at Booth 4665. 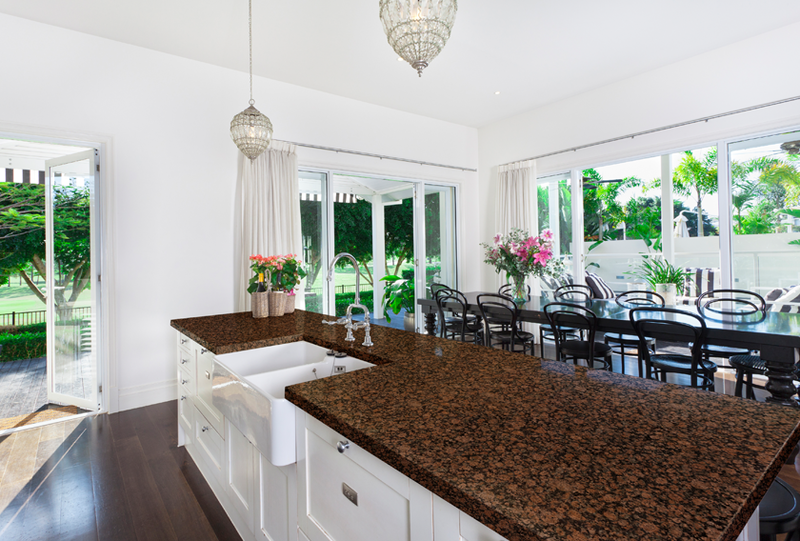 We will show you our worldwide granite selection which are exported to more than 60 countries. Also, don’t miss the opportunity to discover more about our exclusive natural slates such as Graffiti Slate or INFERCOA that may help you out with your interior and exterior design projects. The exclusive STONEPANEL™, the only premounted stone panels certified for exterior installation thanks to its patented anchor system will be also exhibited at our booth 4665. Our natural stone panels has been certified by the most prestigious organizations, passing resistance and durability tests. CUPA STONE will also present another exclusive product: our brand new product STONETACK™, the first self-adhesive natural slate panel. Coverings, the largest international tile & stone show in North America, attracts more than 26,000 attendees every year. The show features nearly 1,100 exhibitors from more than 90 countries and attracts thousands of architects, designers, builders, remodelers, fabricators, installers, retailers, and distributors. This year, it will feature a wide range of interactive onsite experiences in celebration of its 30th Anniversary. Celebrating three decades of success, the show will feature a range of commemorative displays showcasing the history of Coverings, with interactive opportunities for attendees to create and share their own memories. Coverings 2019 takes place April 9-12 at the Orange County Convention Center in Orlando (USA).